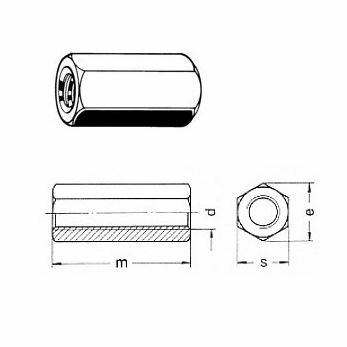 Hex Long Nut M3 L=10mm | DamenCNC B.V.
Brass spacer stud with metric thread internal/internal. 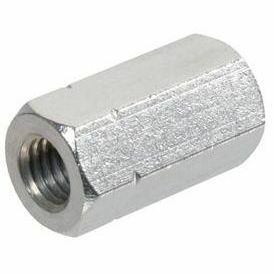 The smaller sizes M3-M4 etc are often used in electronics as spacers for circuitboards. The larger sizes m6 and m8 are often used to join threaded rods together. 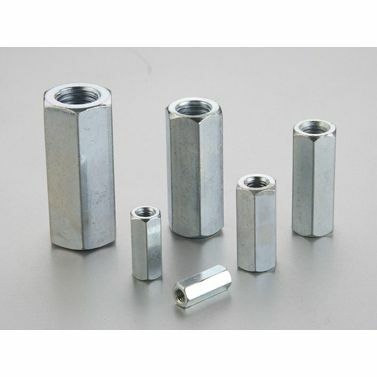 These parts are often used in Hobby CNC machines or 3D printers.